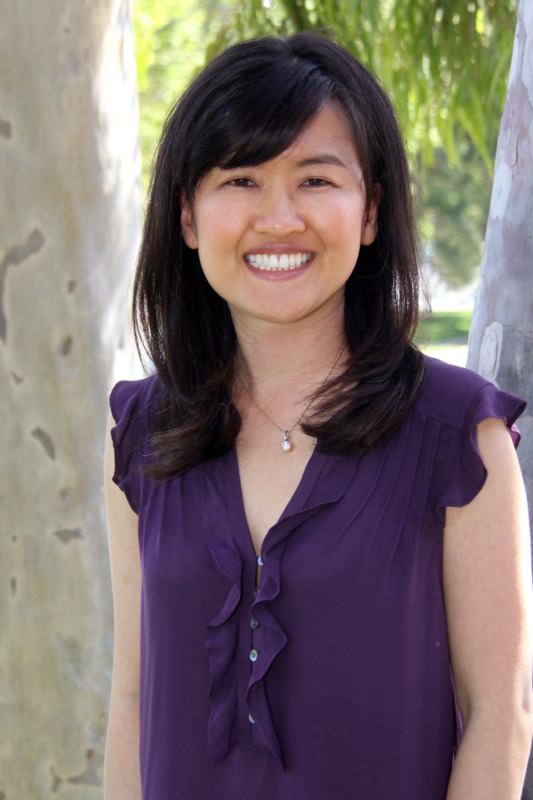 Dr. Kimberly Foon graduated from USC School of Dentistry in 2003 and has been part of the Via Verde Dentistry team since. Dr. Foon is known for her caring, gentle touch and creating a peaceful, safe environment for the patients by listening to their concerns. She believes in a preventative and conservative approach to dentistry. Dr. Foon is passionate about providing the best care possible for her patients.